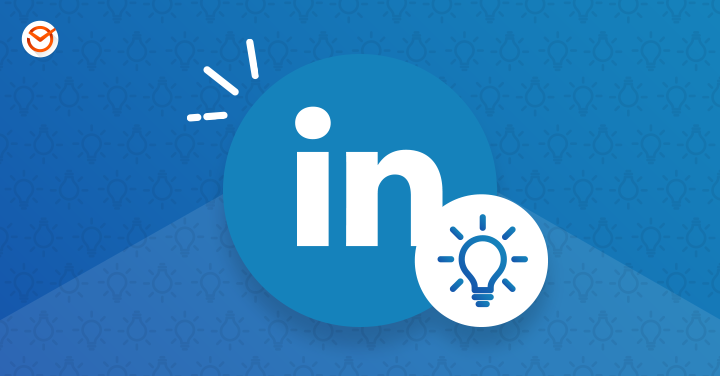 Welcome to our section on Tips, Advice and Tools to take advantage of LinkedIn! Here you will learn techniques and know the latest and up to date news that will help you boost your business through this Social Network. 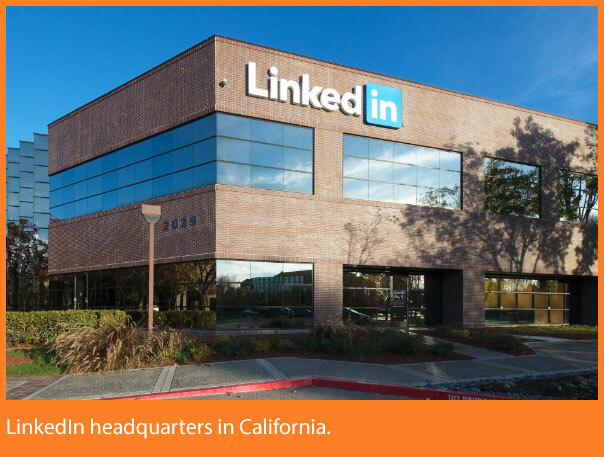 Why should you include LinkedIn in your Social Media Marketing Strategy? There are many reasons why this social network is recommended to meet your marketing objectives. First, you must keep in mind that this is the largest Social Network for Professionals in the world, which is why you must also be in this directory. 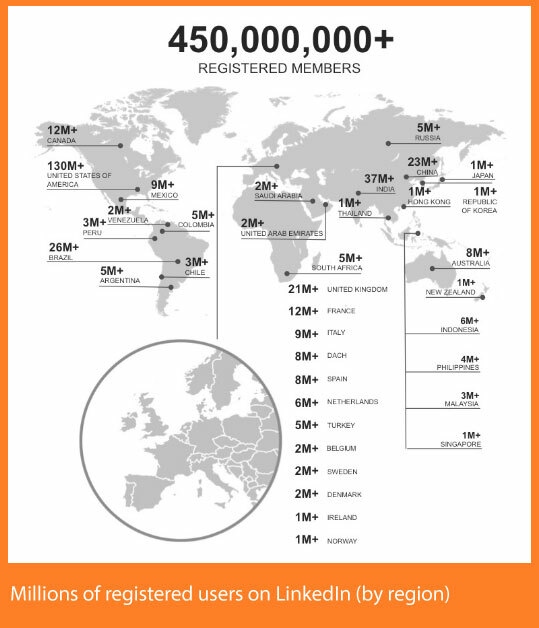 According to the official statistics of LinkedIn, this platform currently has more than 450 million users, and the number continues to increase: each passing second, two new members are registered on this Network for Professionals. 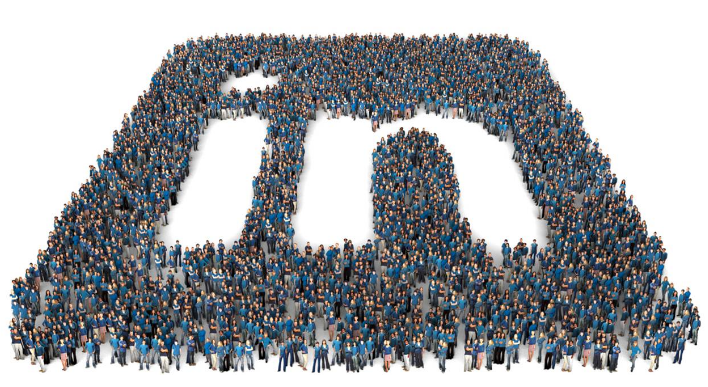 LinkedIn is used to position brands and connect with the audience, as well as to find people with specialized capabilities and with the experience to perform various tasks. So, if, for example, you need to hire someone with certain capabilities, a LinkedIn search can be your answer. You can also count on a profile to provide visibility to a potential audience interested in your services or even buy your products. That is why it is highly recommended that you take advantage of these communication tools offered by this Social Network. What can you do on LinkedIn from an Online Marketing point of view? You can create a professional profile: by creating an online resume, this Social Network allows you to upload your professional experience, fragments of successful projects, places where you have studied and provide all the information to achieve the best jobs. Obtain recommendations: those who have hired you previously, or have worked with you, can include a recommendation to your profile, by providing a positive reference and increase your chances at being hired. You can validate skills: in a similar manner, another way to obtain backup by being on this Social Network is to obtain validation from other users for your skills and abilities included in your resume. You can create a Page for your Business or Products: If you need to gain exposure, launch your commercial proposal and appear in the largest professional and store directory worldwide, then I advise you to create Pages on LinkedIn. As you know, the purpose of our blog is to share fundamental knowledge in order to succeed in Social Networks, and LinkedIn is no exception. So, first, we suggest that you take a look at the post All you need to know about Marketing in LinkedIn, in order to approach the topic. In addition, in order to take advantage of your account to the fullest with this Social Network, we recommend that you read our article How to use LinkedIn: 5 Simple and executable tips to grow professionally, where you will find advice and techniques in order to increase your exposure and optimize your image. When you are ready to update your accounts, the best thing is to learn to program your publications on LinkedIn, so you can better organize your Social Media Strategy and save a considerable amount of time. Facebook, Twitter, and LinkedIn Features You Might Have Missed!